The National Institute on Retirement Security does not take positions on legislation, but told Yahoo Finance the bill’s provisions aimed at expanding access to retirement programs are an important step. 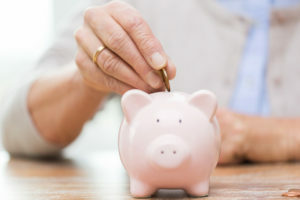 “We see those things as promising, but probably not adequate to tackle the scale of the problem,” said Dan Doonan, executive director with the National Institute on Retirement Security. Read the full article here.